Meet the entire Airwell team at Interclima + Elec ! 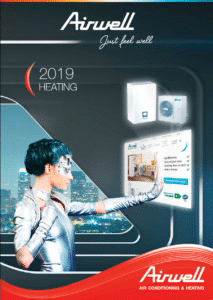 Airwell is pleased to participate in the Interclima + Elec fair from Tuesday 7th to Friday 10th November at the Parc des Expositions de Villepinte (93). This year will be rich in entertainment and surprises with Airwell’s 70th birthday and the 50th anniversary of the show. Join us on stand C033 in Hall 2 to share with our Airwell team a warm and friendly moment. We will entirely at your service to answer your questions or projects. 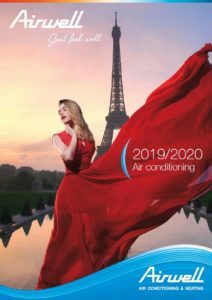 You will also be able to discover our range of air conditioning and heating 2018 with our range R32, our range VRF or our unique solutions (ductable horizontal, wine cellar solution, ductable multizone …). In preview: A BIM training area will be accessible on our booth, representing an opportunity to discover our products in a different light ! In order to get your free access pass, click here.